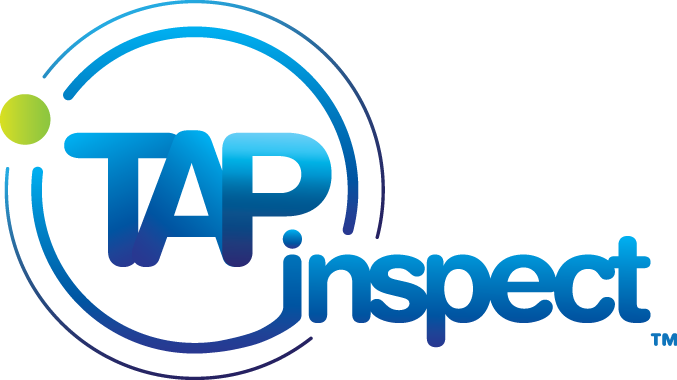 On Saturday October 28, 2017, Tap Inspect has scheduled a 4 hour maintenance window that will affect the web application and API. The maintenance window is scheduled for 4 hours beginning at 11:00pm EDT / 9:00pm PDT during a lower volume period for our customers in different time zones. During the maintenance window, Tap Inspect’s web site (https://www.tapinspect.com) will be unaffected and accessible. The app will continue to operate on your device and reports can be created and modified. Synchronization between two devices will not be available but will occur once the maintenance window has been completed. The web app and API will become unavailable. This includes your report pickup pages. If you have low activity/volume during this period, the maintenance may go unnoticed. If you have higher activity/volume, you may want to prepare a warning statement telling your clients and users to try again after the maintenance window concludes. New signups and transactions will not be accepted by our servers during any period of downtime. Tap Inspect will pause all system-generated renewals, emails, and integrations during this period. As soon as the maintenance is complete, all pending renewals will be processed and we’ll send all emails and integration jobs in queue. Web users visiting the Tap Inspect web app pages: Will see a placeholder page indicating Tap Inspect is unavailable, with the time window and latest info about our status. Tap Inspect iOS app users: Will receive and display the Server Maintenance in Progress error when attempting to synchronize, publish a report, or login to another Tap Inspect account. API clients requesting or sending an XML resource: Will receive a 503 Service Unavailable response. Normally our database maintenance is done through the use of a cluster that allows us to perform changes without downtime or business impact. In this instance, the structure of the database itself will be upgraded and and a very large amount of data will be migrated from the old structure to the new. The version change is significant enough to warrant extra caution. When the new database comes online, we’ll double check everything before we begin allowing writes to the database to ensure there is no loss of critical transaction data. During this period, downtime will occur for anyone interacting with the database cluster. If you have any questions, please let us know at info@tapinspect.com. Thank you for your patience and understanding, and thanks for being a Tap Inspect customer.